Quick and comprehensive information on psychotropic drugs for children and adolescents. 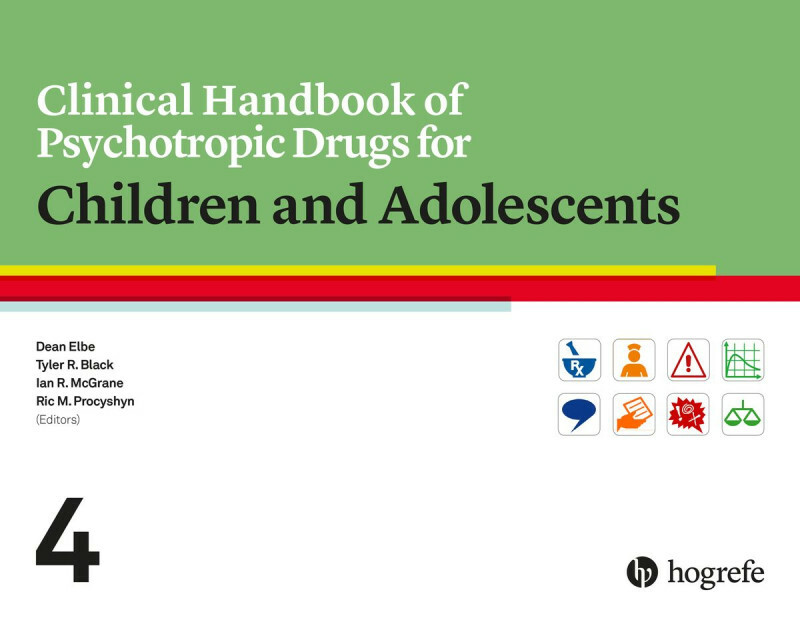 This book is a must for all mental health professionals working with children and adolescents who need an up-to-date, easy-to use, comprehensive summary of all the most relevant information about psychotropic drugs. 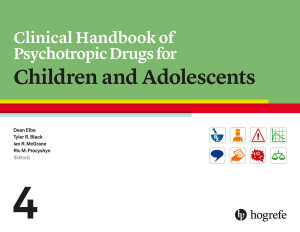 "The purpose [of this book] is to provide a user-friendly, practical resource in quick access format for medical professionals prescribing, dispensing, and administering psychotropic drugs to children and adolescents. The book is very complete as far as the medications it covers [and] is very useful for pharmacists and physicians treating children and adolescents with psychotropic medications. It is also well designed to assist students. The new edition provide[s] updated information in a field full of developing knowledge."